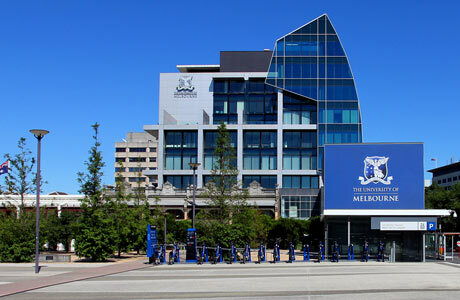 The International Undergraduate Scholarships were established by the University of Melbourne in recognition of the significant contribution made by international student to the diversity of the University's student population. Students who have accepted a $10,000 fee remission scholarship will also be considered for a 100% fee remission scholarship. The $10,000 fee remission scholarships are offered throughout the academic year at the same time as a course offers are made. The 100% fee remission scholarships are usually offered in December-January.